What Is Unstructured Play and Why Kids Need More Of It! 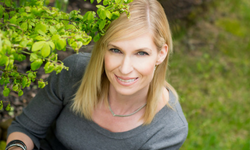 Seeme & Liz > General Parenting Tips > What Is Unstructured Play and Why Kids Need More Of It! Remember back in the day when children were told to go outside to play (on their own) or sent to the basement to play with all of their toys? What happened to those days? These days children have fully packed schedules when they get home from school and often on weekends as well. And parent’s whose children are not in a plethora of activities are sometimes viewed as not caring about their child’s future. 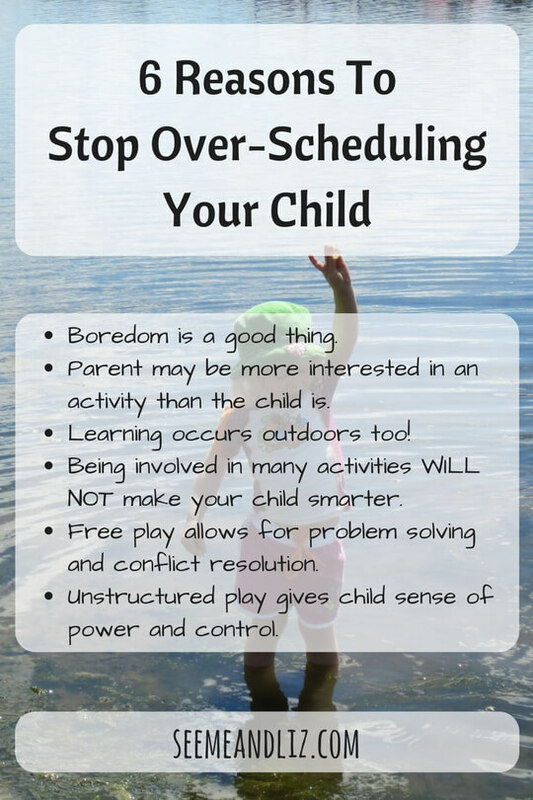 I want to share with you why you should stop over scheduling your child and why you should let him engage in unstructured free play activities as much as possible! Unstructured play is the same thing as free play and it is often when natural learning occurs. It is when a child is given the opportunity to play freely. 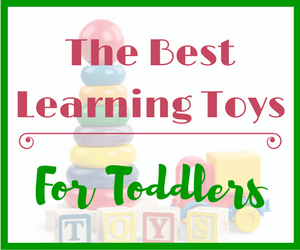 The child chooses the activity and toys. An adult is merely there to make sure the child(ren) is playing safely (this is dependent on the age of the child). This type of play is initiated by the child. There are usually no rules and often limited organization. Playing to a child is the same as going to work for an adult. Adults learn new skills every day while at work. The same goes for children playing. 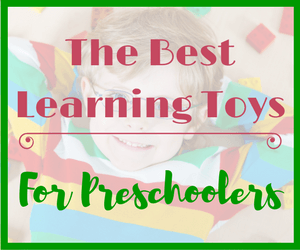 I am a firm believer of incorporating unstructured play time into your child’s day. Many parents think that if their child is bored then they are failing as parents. 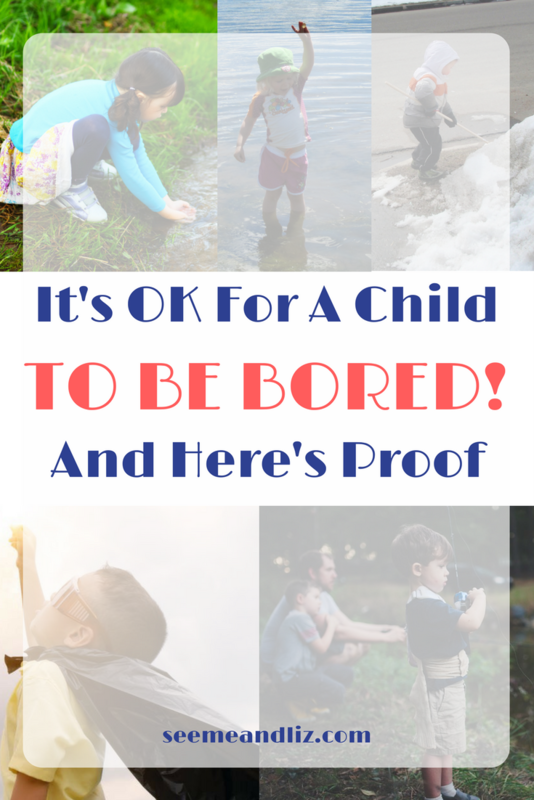 Head over to Pinterest and you will find 1000’s of boredom busting activities parents can set up for their bored child. Having a few rainy day activities in your parent toolbox isn’t a bad thing. 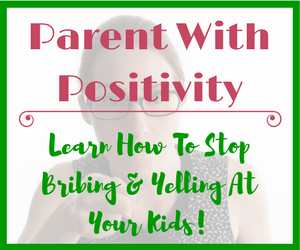 Every once in a while there is nothing wrong with suggesting some activities to your child if she is really having a hard time coming up with something. Keep in mind though that you are not teaching your child any coping skills by always jumping to his rescue. Think of some toys that she hasn’t played with in a while. Suggest some craft ideas. If your child is older have him read/write a book. My children love making their own books and board games. Boredom Often Inspires The Most Creativity. Allow your child the chance to figure things out on his own. Learning is part of growing up and there will be mistakes along the way. 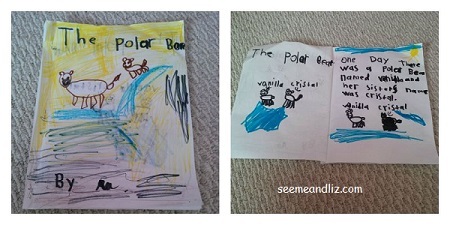 My 7 year old daughter’s book “The Polar Bear”. Creativity that was inspired out of boredom! If your child indicates she is not interested in a particular activity she is enrolled in, then there isn’t much point keeping your child in it. This is especially true if the parent chose the activity. We enrolled our children in karate and every Saturday morning was a struggle with tears and tantrums. I am a firm believer that you can’t just quit something because you don’t like it so we compromised and told them they had to try it for 3 months before quitting. At the 3 month mark they still did not want to go, so we allowed them to stop (Saturday mornings are much calmer now). However, if your child has chosen an activity themselves and wants to quit after the first few weeks, encourage him to continue because he may end up liking it. Give your child a time frame for when the activity can be ended if she really are not interested. Regardless of who chose the activity, remember that there needs to be time in a child’s day for unstructured play! Some structured activities take place outside (e.g baseball, soccer, etc.) however, there are rules a child needs to follow. She cannot use her imaginations in the same way she would for outdoor unstructured activities. Children can explore their environments, learn about nature, build with sticks and rocks, etc., when playing outside. An outdoor playset is a great way to encourage your child to get outside. The play possibilities are endless! For some reason this is often why parents say that their child is in involved in many activities. All parents mean well and want the best for their child(ren); but I am not sure when our society decided that over scheduling children would lead to smarter children. There is so much information regarding the importance of unstructured play in a child’s development. Yet somewhere along the way, we as a society started placing more value on structure and keeping a child busy in order to learn and less on the importance of play. In August 2017, the toy company Melissa & Doug surveyed parents to see how much they value play and the results are saddening. You can download the report here. Problems will arise when children are left to play on their own. This will be the case for solitary play or if multiple children are playing together. My children love their play kitchen. It is one of the best toy investments we have made. However, this one particular toy leads to many problem solving and conflict resolution opportunities. The other day my kids realized that some of the buttons on the kitchen weren’t working (they used to make sounds, but the batteries haven’t been changed since we got the kitchen 5 years ago) and they wanted them to work again. My son figured out that there were probably batteries that had died. My daughter then looked around the kitchen for spots where batteries may be located. She found a few places and realized she would need a screwdriver. She then proceeded to go to the garage to find the correct screwdriver and then began removing the screws (my husband and I were both nearby, but we let her figure everything out on her own). Children often feel powerless in an adult world. Most decisions are made for them, often whether they like it or not. Playing freely allows children to make their own rules. It also often leads to an increase in self confidence and self esteem. Children can be proud of an accomplishment such as building an amazing fort without the help of their parents. Children, just like adults, like to be in control. However, this is not always possible for children. Unstructured play is one of the best ways for children to be in control! And you will probably have a good idea of the many benefits this type of play provides. Nowadays children spend more time than ever indoors usually being entertained by electronic devices. 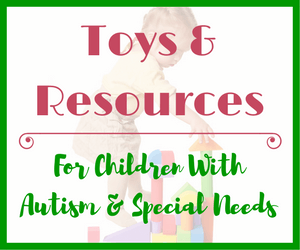 ♦ Suggest toys that allow for open ended play – Lego, dolls, pretend play kitchen, costumes, outdoor playsets, etc. ♦ Enroll your child in extra curricular activities that they express an interest in. If your children are like mine, they aren’t interested in very many. But that is ok. You are not a bad parent because your child is not in an activity every day of the week. ♦ For children under the age of 8 try to limit extra curricular activities to 2 per week. As children get older it is more appropriate for them to be in more activities, assuming that their school work and opportunities for free time does not suffer as a result. Please share your thoughts in the comments below about unstructured play and children being over scheduled these days! Free Play time is the most exhausting time I spend with my granddaughter. It is also the most rewarding. She takes her play very seriously, and I can see her wheels turning as she leads me through different levels of her made up games, playing family, and free art. Exhausting, but well worth the time! Thanks for the encouragement. That is great to hear Jenny! So much learning happens when I a child has the opportunity to play freely (without an adult guiding the play). I actually saw a great quote on social media the other day. It went something like this “Children learn to make decisions by making decisions, not by following directions”. This is exactly one of the skills a child will learn when left to be “bored”. Thanks for the great write up. I’m a firm believer in allowing my son to play with his toys as he chooses. He goes to kindergarten 3 half days per week to help him integrate and communicate with other kids his age but when he isn’t there my wife and I let him have some unstructured time. That’s great Craig! 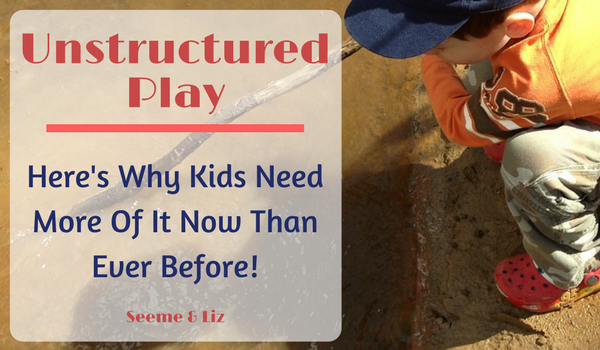 I’m happy to hear that you value unstructured play for kids as much as I do! Thank you Tanya for this insightful post. This is something I believe I may have neglected a bit. I allow my children to play on their own terms but next thing I do is tell them not to do this and that. Haha. I should’ve just observed them or play along with what they already have at that moment. It can be hard to sit back and watch children play. This is true for many adults. As a parent I know that I have had to take a step back when my kids are playing so I am not always constantly redirecting them to what I think they should be doing. As children get older and don’t require adult supervision (for safety reasons) it’s a good idea to leave the room if you feel you need to jump in all the time. My kids are always getting mad at me when I want to throw away toys that they never play with. Their response is “mom, you aren’t always around when we are playing and we do play with _____”. I’m not sure how old your children are, but if you feel they don’t need constant supervision then perhaps try leaving the room so that they can play in an unstructured, no rules environment! I agree with you 100%. Nowadays children just want to stay inside and play video games or stay on their computer or phone. You have some extremely important concepts in your article that everyone with children should read and your info will be valuable all throughout the years. Thank You C.D. Thanks Carol! I hope that with more research showing the importance of play and it’s role in child development that parents will start realizing that their kids need it! 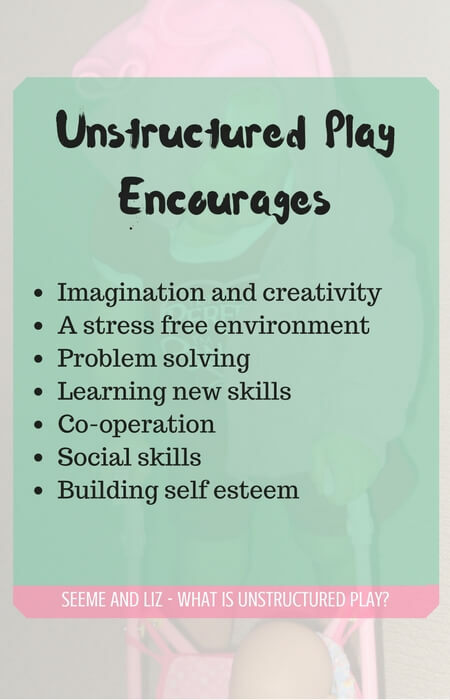 Unstructured play is something all children need to be able to participate in. It’s sad that nowadays we need to make time for this in a child’s schedule. What a great post. Outdoor play is an amazing place for children to learn and grow their brains. Considering a child likely spends the whole day of winter, indoors, they should spend the same amount of time outdoors for the rest of the year. We had a privacy fence and an area inside that had a great view of the yard to keep an eye on them. Ifever they looked bored, we put a large appliance box in the yard. It allowed for several days of imaginative play. I really enjoyed the read and will check back for future posts. Thanks for your comment. We have pretty cold and snowy winters where I am but the kids still get a lot of outside playtime when it’s not too cold. They love building snowmen and snow forts. They also love tobogganing. My kids are huge fans of cardboard and would love having an empty appliance box to create a fort with! What a timely article. Thank you! I have several children. I see all the parents running here and there, but, I do not have the money to include all my kids in every activity there is. I tend to feel guilty about that. It is a good feeling to know that there are conservative minded people as yourself to add balance to the crazy soccer mom syndrome I see playing out before my eyes.. It sounds like you are a great parent and your children are being exposed to everything they should to live a fulfilled childhood! I bet your children are learning more playing outside than they would if they were shuffled from one activity to the next! Keep it up! I am not sure where you live, but if you are looking for some inexpensive activities for your children (one or 2 is fine – it really depends on their age and interests) most community centers offer classes such as dance, gymnastics, basketball, lego building, etc for very reasonable rates. A friend daughter is doing a “girls night” program and it was only $50 for 12 weeks! Kids are learning all the time and if they are allowed unstructured play, this only boosts their confidence on problem solving – like the flat battery buttons example. I look at my sister who is too rigid with her kids and the result is solitude behavior which I find very unsettling for a child’s social skills. Mine on the other hand are at times out of hand, but I know their characters are being refined based on the understanding of right from wrong. Thanks for taking the time to read the article. You are right, too much structure is not good for a child’s development. Kids are kids and they will get out of hand from time to time (sometimes more than others). But these need to be used as learning experiences. The same goes for unstructured play. Children need to learn to figure things out on their own. We are doing our children a disservice by hovering over them and constantly scheduling theirs lives. It sounds like you are on the right track with your own kids! You are right! With all of the advances in technology the simplicity of life is often left behind. I am all for technology, but a child is still a child. Their brains do not work the same was an adult brain does. This is a very helpful article! I came across it right on time. My daughter is at the end of the summer vacation in the kindergaren and she keep saying that she is bored. I created a big list of possible side activities like swimming, English classes and horse riding. Now she seems a bit overwhelmed. The truth is, I am overwhelmed too, taking her from class to class and preparing additional materials and equipment for those activities. I am going to back up a little, thanks to this article. I am going to choose only one thing that she enjoys most. It is also a sign that over scheduling a child is not a good thing when it causes stress to the parents which it seems to be doing in your case. I am sure you will both be much happier if you narrow it down to an activity which she really wants to do! I really love your article, I found it very interesting. Thanks Daniella! I agree with you about boredom. There is nothing wrong with it. But in today’s high tech society boredom has become to be seen as a negative. With all of the gadgets available to adults and children you never need to be bored. I am a victim of this myself. I find that I reach for my phone, even just to check my weather app, if I have a few minutes with nothing to do. I think this is another reason why some parents over schedule their children. They don’t want them to be bored. I was discussing this very topic with a friend of mine who has a 3 year old. They also touched on the topic of having too many people telling their child what to do, which I guess falls into the same category of overs cheduling a child. It came from when his in laws visit and people are constantly telling the kid what to do. Turn the tv off, put on a sweater, do this do that. 8 different bosses isn’t good at any age and neither is over scheduling. I agree Chris. 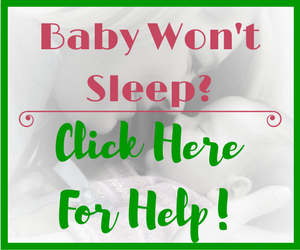 It can be very overwhelming for a child to be given too many instructions at once. Especially a child as young as 3 years old. Processing a request and following it is not an easy thing to do for a young child (under the age of 3). The same goes for over scheduling a child. Some children can handle the hustle and bustle of moving from one activity to the next, but that isn’t the point. Children need unstructured play time in order to learn. They need the chance to be in control.